What do students think about Canvas? Published on September 8, 2016 September 15, 2016 Author Barbara KnauffLeave a comment on What do students think about Canvas? This summer, we asked some Dartmouth students about their experience as learners using Canvas. Here is what they had to say - watch either the entire 8-minute clip, or even briefer, focused segments. ...continue reading "What do students think about Canvas?" Published on September 8, 2016 September 15, 2016 Author Barbara KnauffCategories BlogLeave a comment on What do students think about Canvas? 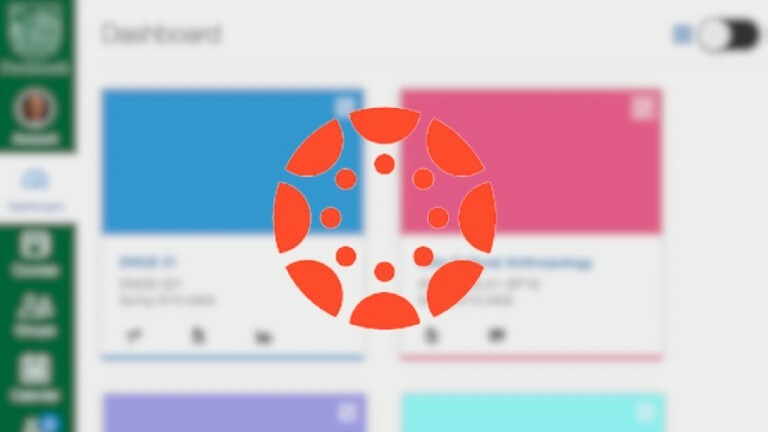 What’s in store for Canvas in 2016-17? Published on August 4, 2016 August 5, 2016 Author Barbara KnauffLeave a comment on What’s in store for Canvas in 2016-17? Several members of the EdTech team attended this year’s annual Canvas Users Conference, InstructureCon, in Keystone, Colorado. Pat Coogan and Adrienne Gauthier facilitated a great session on building a regional Canvas community – this topic came about since our Ed Tech team has taken on a leadership role in pulling together a Canvas users and constituency group in the Northeast, targeted at Instructional Designers and Canvas administrators (side note: it is not too late to register for the 4th annual Canvas Round Table at Dartmouth College, to be held on August 12). ...continue reading "What’s in store for Canvas in 2016-17?" Published on August 4, 2016 August 5, 2016 Author Barbara KnauffCategories Blog, Canvas FeaturesTags Canvas, Conferences, TechnologyLeave a comment on What’s in store for Canvas in 2016-17? A couple of weeks ago, I had the chance to attend the annual POD conference in Burlingame, CA, along with my colleagues from DCAL, Lisa Baldez and Cindy Tobery. POD (The Professional and Organizational Development Network in Higher Education), in case you are wondering, is the professional organization for Teaching & Learning Centers, and attracts primarily T&L center directors, faculty developers and instructional designers. 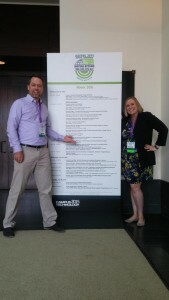 It was an amazing conference, and hands-down the most well-designed conference experience I have ever been a part of. Many useful take-aways and action items for us here at Dartmouth – but what I wanted to tell you about is my field trip to the Virtual Human Interaction Lab at Stanford (https://vhil.stanford.edu), and some of the amazing research being conducted there. 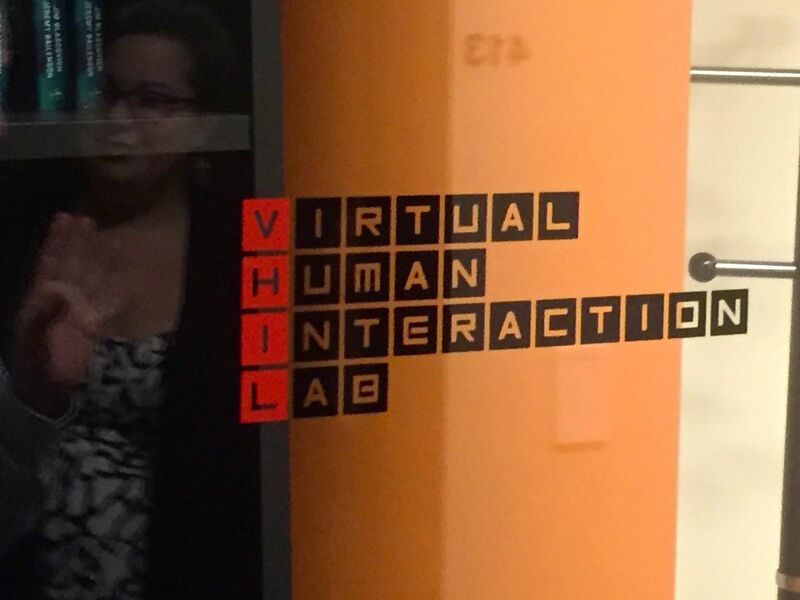 ...continue reading "A field trip learning experience: the VHI lab at Stanford"
Yes!!! We have an opening for an Instructional Designer on our team! We invite our ID peer and colleagues to apply - and please help us spread the news about this opening through your social networks. 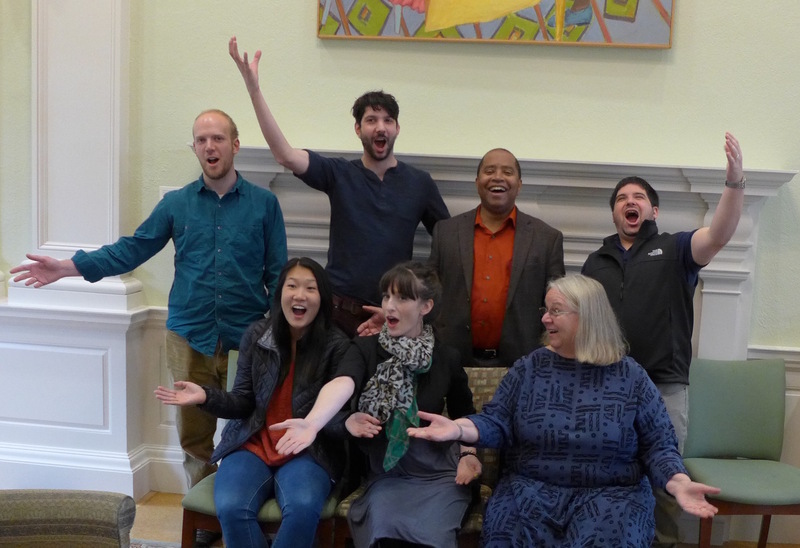 You: An inspired learning design professional who wants to improve higher education by working with faculty to provide stellar learning experiences for Dartmouth students. Us: The Educational Technologies Group at Dartmouth – a growing team of Instructional Designers and Academic Technology Consultants, working together to support innovation in high-impact teaching and learning at Dartmouth. Instructional Designer Adam Nemeroff and the OperaX team celebrate the launch of their edx course! Instructional Designers Mike Goundzaard and Ashley Kehoe presented at AAEEBL 2015. Dartmouth College is an equal opportunity/affirmative action employer that has a strong commitment to diversity. Women, minorities, persons with disabilities, and veterans are encouraged to apply. 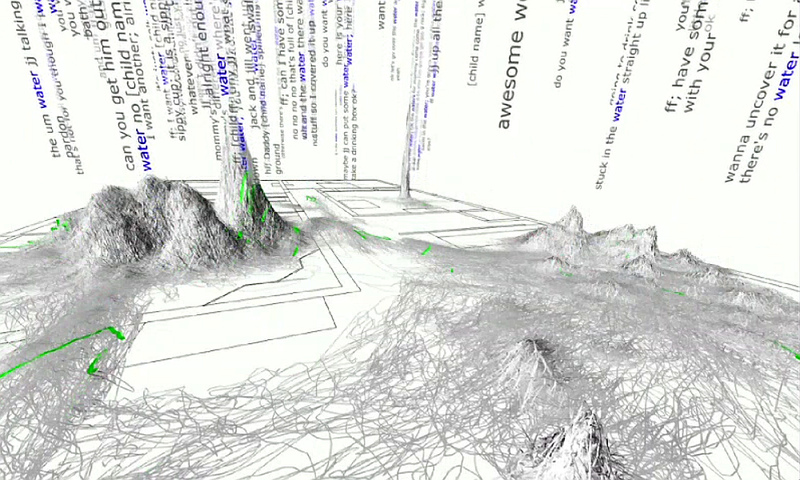 Two of us from Ed Tech attended the NERCOMP Analytics 360 symposium at Brandeis on April 11. An insightful day, though of course no one has the magic solution to our analytics and data woes. Some key take-aways: ...continue reading "Analytics 360"
Watch for detailed communications and updates, as we roll out these changes and new services.